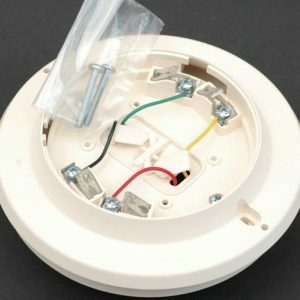 Like most things in life, a smoke detector is only as strong and durable as its base. 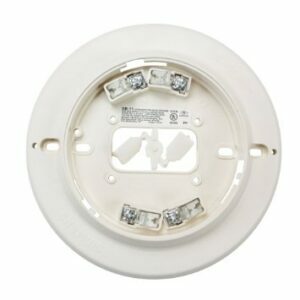 As such, it is incumbent upon home and business owners to make sure their smoke detector has the sturdy base it needs to perform its ultra-important job. 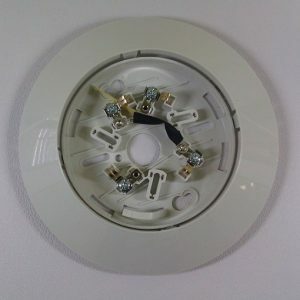 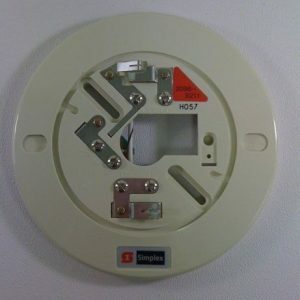 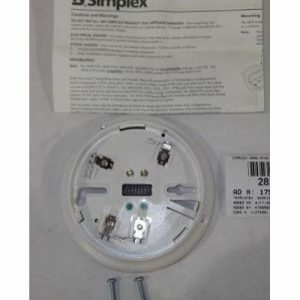 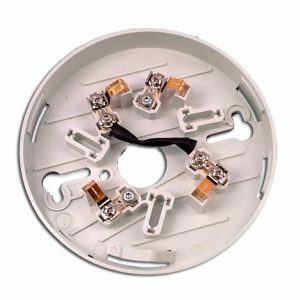 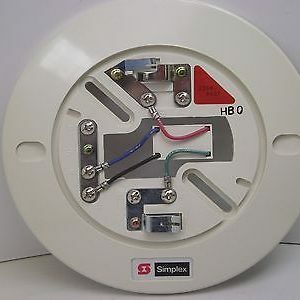 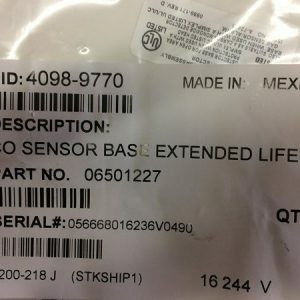 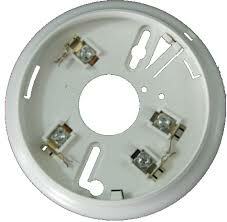 Life Safety Consultants offers top-notch detector bases for both smoke and heat detectors. 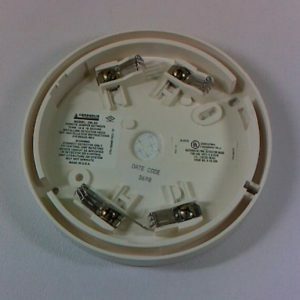 Whether you need a replacement or an upgrade for your system, we have the options in stock needed to make sure you can sleep easily at night knowing your system is working properly. 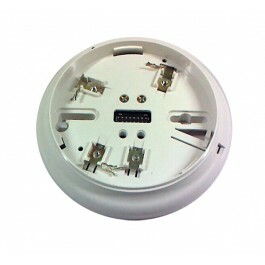 For more information about a particular selection on the page, please click on one of the images.